Berhampur: A 21-year-old woman was arrested on Sunday for allegedly stealing a newborn baby girl from MKCG Medical College and Hospital here, police said. The baby, stolen on Saturday, was rescued and handed over to her parents, the police said. 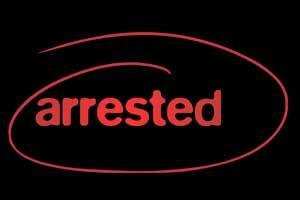 The accused is a resident of Naryanpur under the jurisdiction of Jarada police station and she was arrested from her relative’s place at Kanishi, about 15 km from here, the Additional SP of Berhampur, Shantanu Kumar Das, said. The woman went to Kanishi after stealing the baby and she was staying there, the police officer said. Acting on a tip-off, we raided her relatives house and found the woman with the baby, the Inspector-in-Charge of Baidyanathpur police station, J K Patnaik, said. The accused has no child though she has been married for three years, the police said.